Check out our great package deals. Get everything you need in 1 quick & easy step & save. Customise your own tags the way you want them. 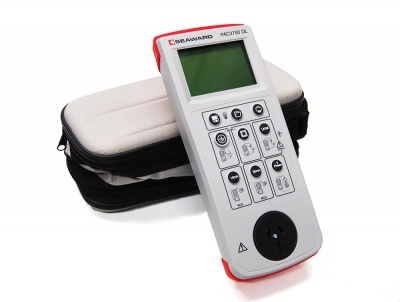 Welcome to Australia's premier online store for Test and Tag Equipment and Supplies. 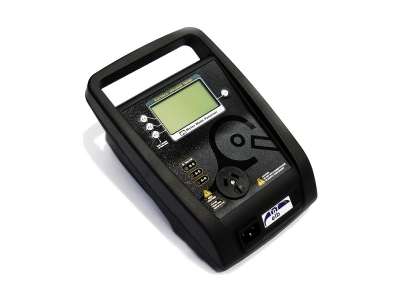 Appliance Testing Supplies provides you with a secure online purchasing facility, containing a complete range of Test & Tag Machines available in Australia. By using our interactive comparison charts, you can compare the features and benefits of all the PAT testers available. 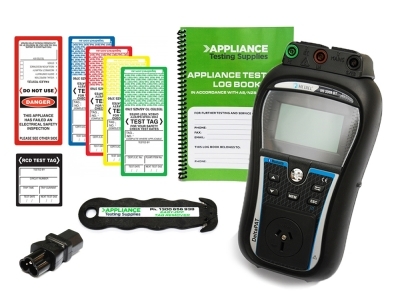 This will allow you to make an informed decision on which Appliance Tester is most suitable for your application. Our Technical Sales Team is available for advice over the phone on 1300 656 938 between 8am to 5pm Monday to Friday. 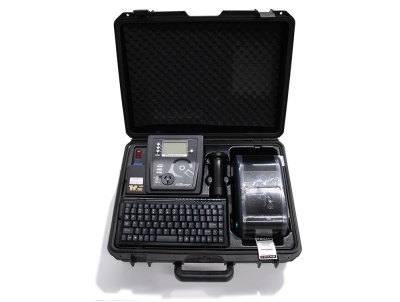 This Metrel starter kit comes with everything you'll need to start testing and tagging, including the highly popular DeltaPAT 3309 BT appliance tester.